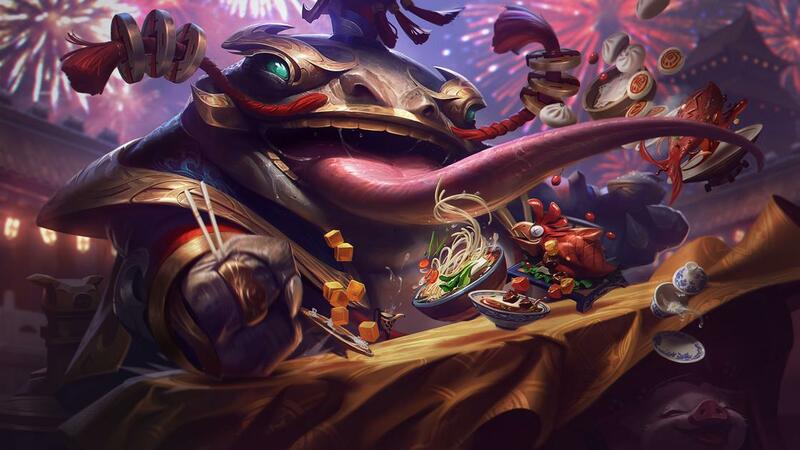 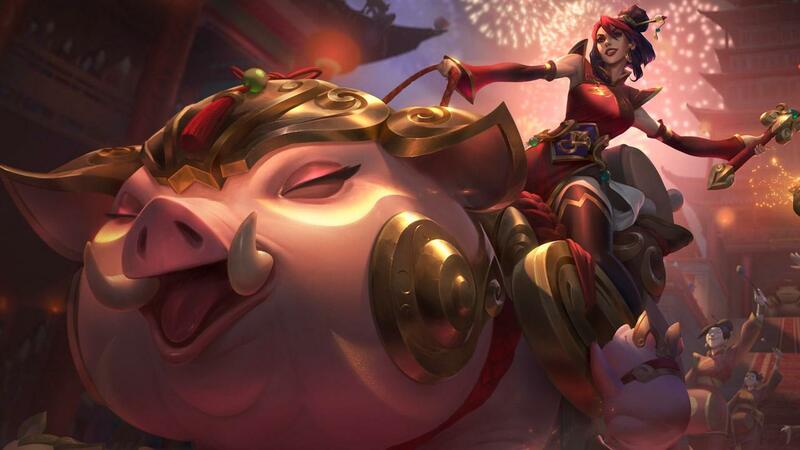 Lunar Revel returns to Summoner’s Rift from January 29, 2019 – March 5, 2019, at 14:59 WIB. Learn more about the event details below, including missions, loot rewards, and new skins, including Firecracker Vayne Prestige Edition. 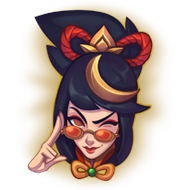 *Firecracker Vayne Prestige Edition features unique ability VFX, model changes, an exclusive border, and special splash art. 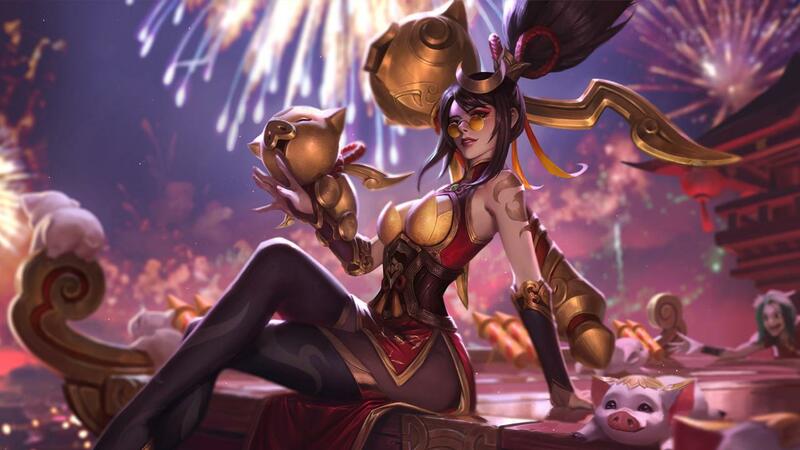 You do not need Firecracker Vayne to unlock the Prestige Edition skin. 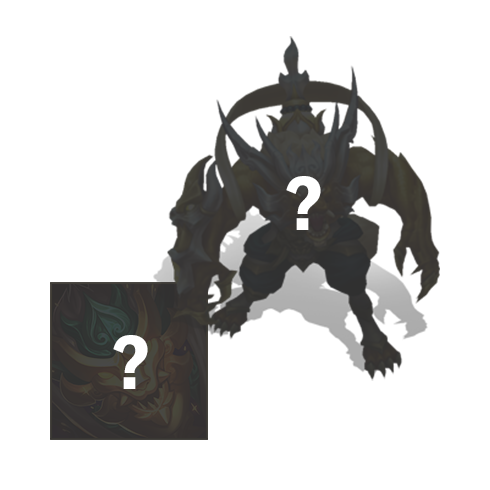 This skin can't be unlocked from rerolling three skin shards, and it also can't drop from loot (like Mythic skins). 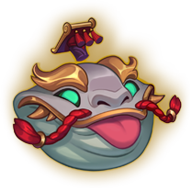 Purchasing the Lunar Revel Pass early is the best way to increase your Lunar Revel Token earn rate, as the pass’s First Win of the Day tokens only bank once you buy the pass. 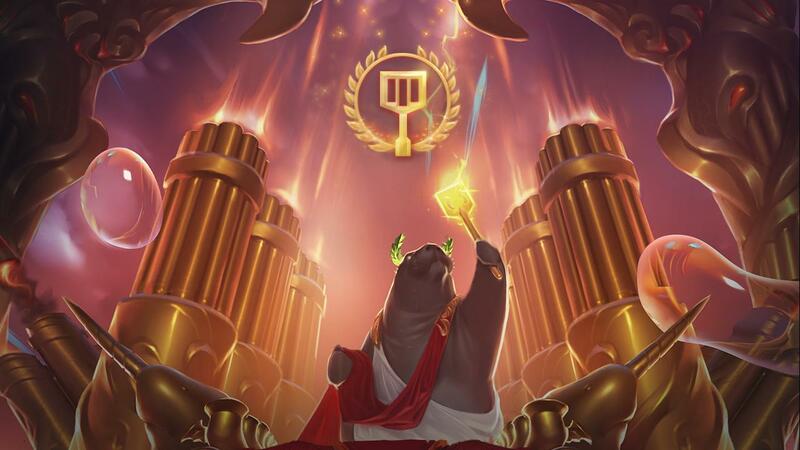 The Lunar Revel 2019 Pass enables extra First Win of the Day missions and tokens per match with an unlimited earn rate. 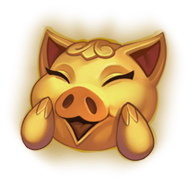 The last day to earn tokens with the pass is March 5, 2019 at 14:59 WIB. 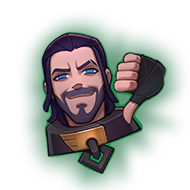 If you don’t own the pass, these per-match tokens will be banked and can be retroactively awarded if you get the pass. 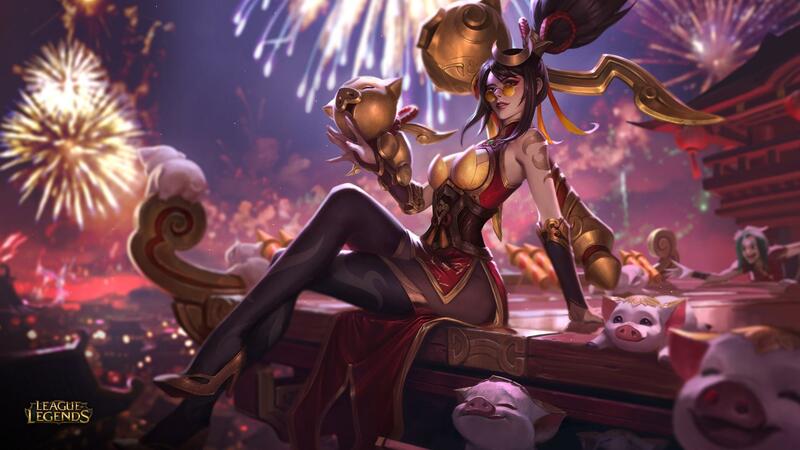 This is not true of the extra First Win of The Day pass missions, which can award up to 10 Lunar Revel Tokens each day. 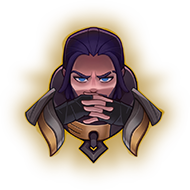 See the chromas section for Gold Xin Zhao, Jarvan IV, Warwick, Katarina, Caitlyn, Sona, Corki, Riven, and Garen icons. 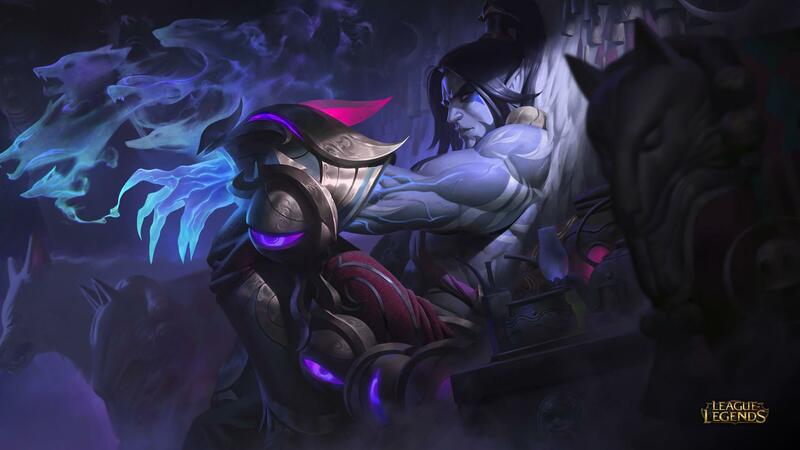 *Redeemable once. 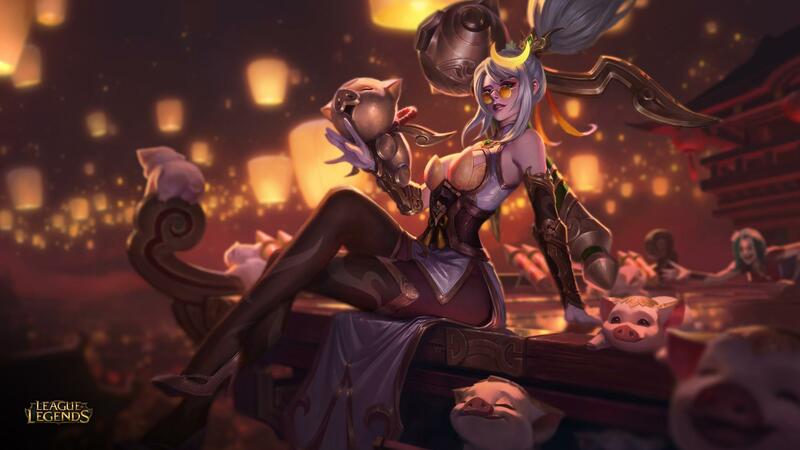 All nine Lunar Revel golden chromas (2018 and 2019) are eligible as drops. 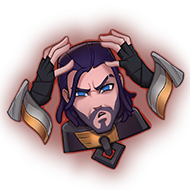 *You must have the corresponding skin unlocked to equip a golden chroma or border. 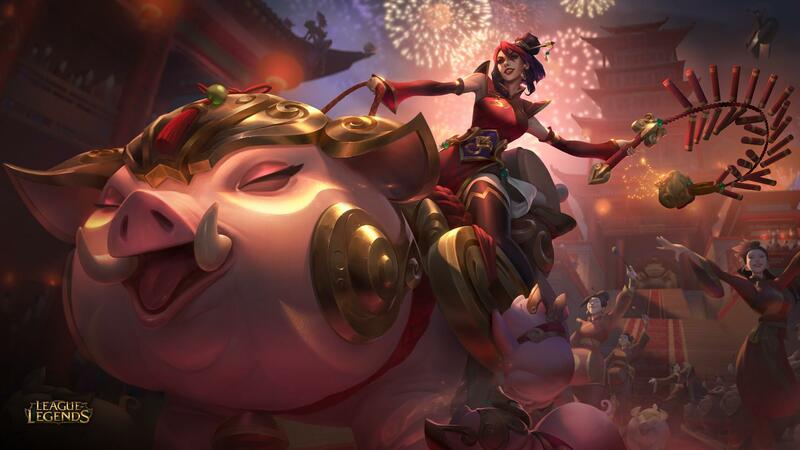 Earn a minimum of 100 Lunar Revel Tokens from Red Envelopes earned from completing all Lunar Revel missions. 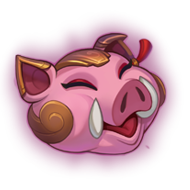 All Random Ultra Rapid Fire mode returns with more features for the Year of the Pig celebrations. 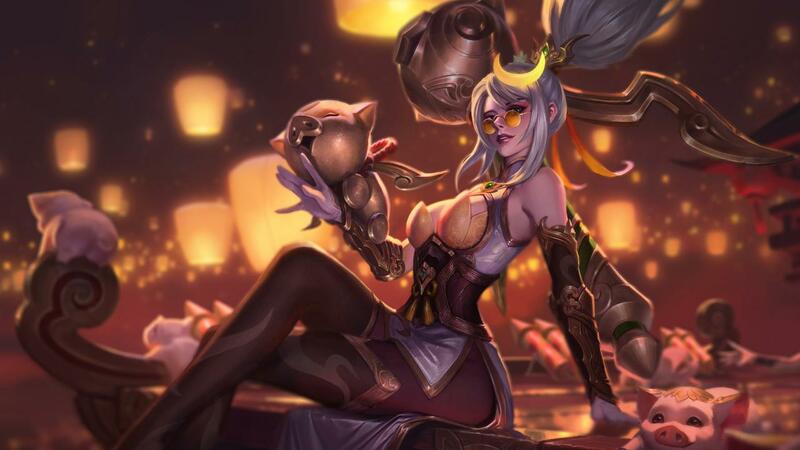 Launch into battle using the new catapult in base and take part in 13-20 minute games with 80% reduced cooldowns, infinite mana, and faster Dragon and Baron spawns. 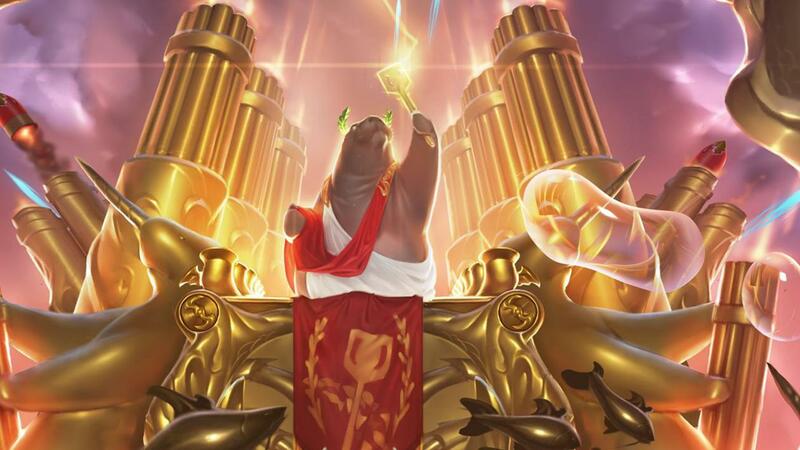 For extra pizzazz, sign up for membership in the new Golden Spatula Club!